55 streets between the Garden Ring and the Third Transport Road became one-sided until December 25. 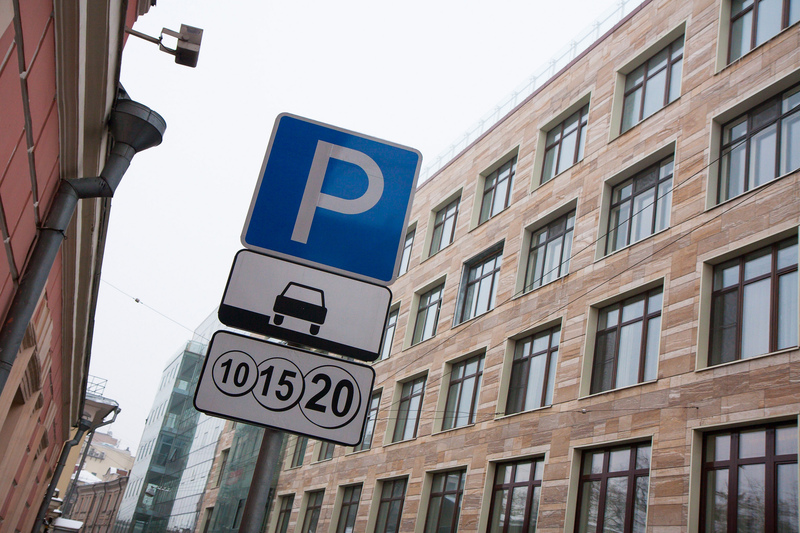 It is necessary to organize paid parking spaces on both sides and increase the capacity, according to Moscow Traffic Management Center. 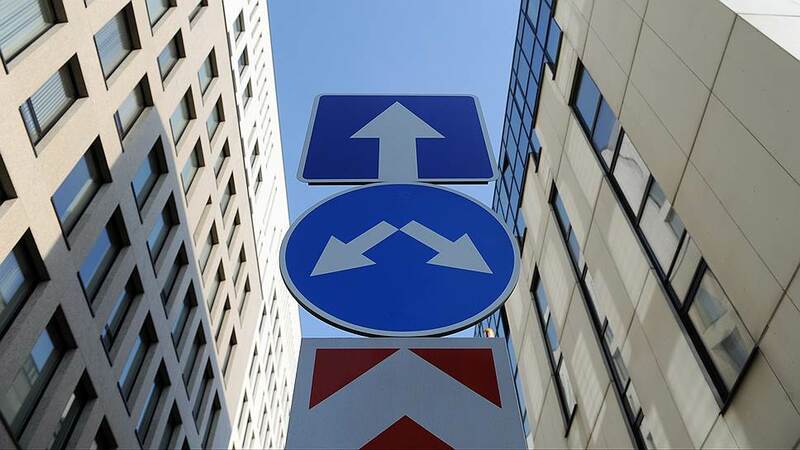 The changes will primarily affect small lanes and passages that connect larger streets. 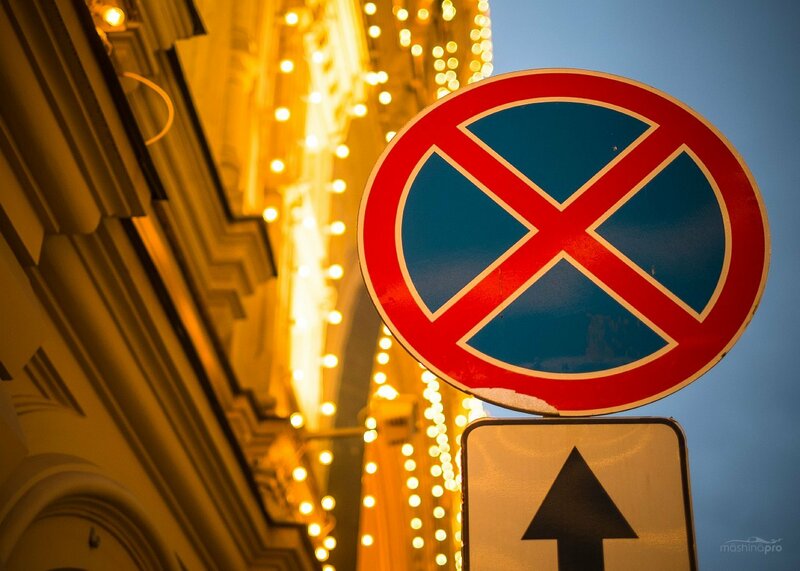 Moreover, according to representatives of agency, the new traffic scheme is introduced only, where the road network has high connectivity of the streets. We remind you that from December 25, paid parking zone will be extended beyond the Garden Ring – paid parking will appear at another 454 streets.